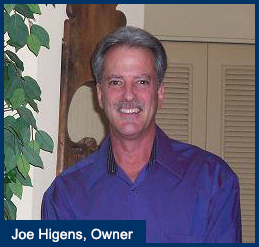 Joe Higens has always worked toward furthering his education. In the beginning of 2010, Joe began taking the necessary classes to gain the highest level of certification in his field, that of Master Textile Cleaner, which he completed mid 2012. This certification is earned through an organization called the Institute of Inspection, Cleaning and Restoration Certification (IICRC). INTRODUCTION, give a card to the client, and acquire cleaning history. PRE-WALKTHROUGH, during this time we will gather information on all client areas of concern. You will need a wet/dry shop vac and a quart of club soda. Use the vac to remove the excess wine. by The Clean Trust Certified Firm. 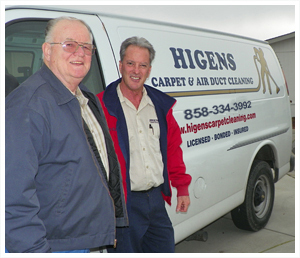 Have you ever wondered if those special carpet cleaning deals are for real? What do you get for that discount price? Sadly carpet cleaning scams have been around for quite some time. They all look about the same – a low price is offered and then the salesman shows up. 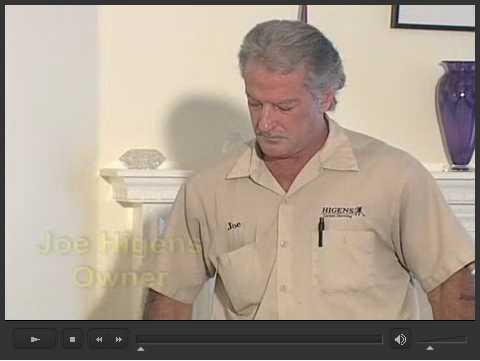 I have featured a video that will show you the most common scams investigated by NBC news. 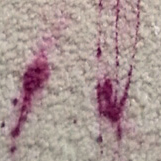 Having this knowledge under your belt before you call up carpet cleaners will help protect you against these scams. It also addresses what you do want to look for when searching for a professional to do the job right. proudly serves the San Diego County Area.